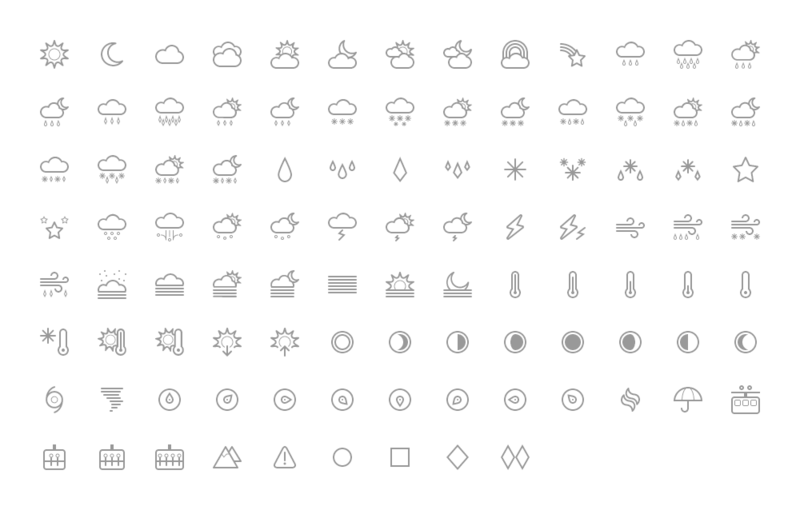 Elements is a complete collection of weather symbols by Jory Raphael, designer of Forecast, Symbolicons Block and Line, and more. Whether snow, rain, or cloudy night, Elements has you covered. Both Elements and Forecast encompass all major weather patterns and share the same range of icons, but Elements strikes a distinct tone with its sunny and delicate appearance. Unpredictable at times but always refined. Its varied stroke widths add a touch of drama to the set. 100 icons on a 36px grid ensure quantity and pixel-fitted quality. 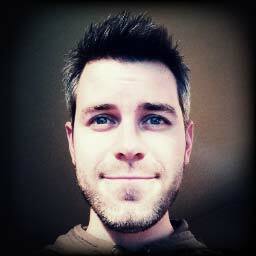 Retina-ready and scalable, Elements’ icons shine at multiple sizes. Elements is also available as vector and raster icons from Symbolicons.com.